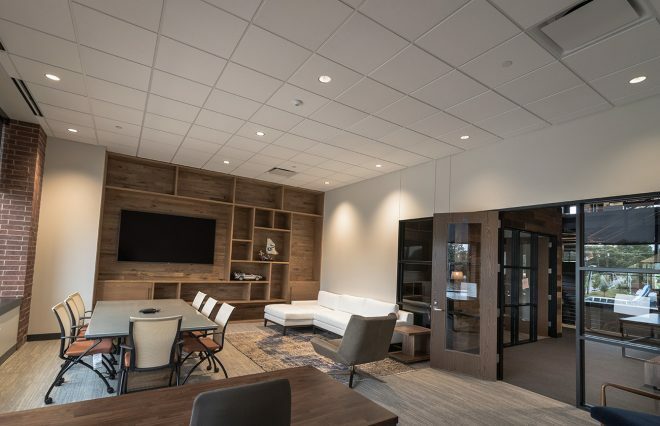 A McKinney-based gaming studio, Playful Corp., plans to build a new headquarters office building in downtown McKinney, after landing an economic incentive deal from the city. 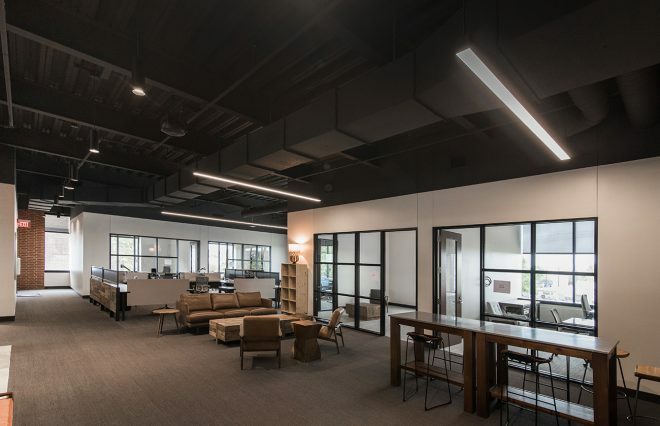 The four-year-old studio is led by CEO Paul Bettner, who was the founder and CEO of Newtoy — the creator of the successful Words with Friends game — that is also based in McKinney. Playful has developed the Lucky's Tale franchise and Creativerse, and has partnerships with big companies, such as Microsoft, GameStop and Sony. 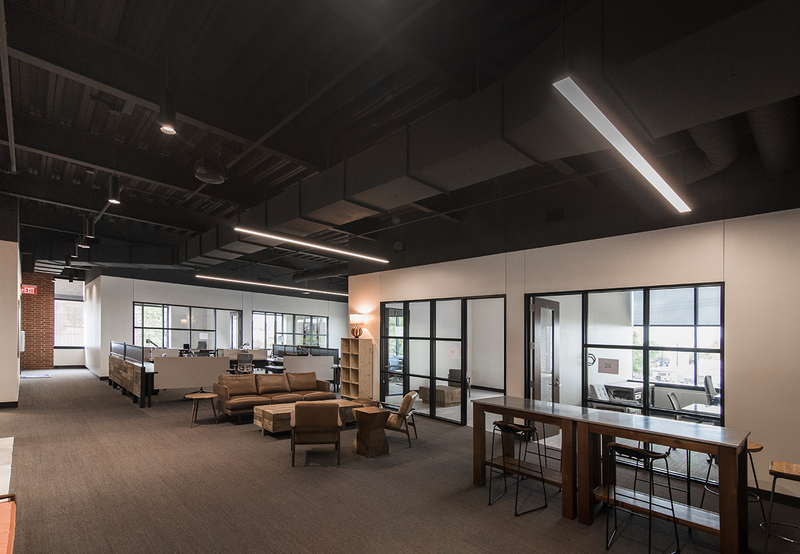 The gaming studio plans to build a 53,000-square-foot Class A office building with 125 surface parking spaces adjacent to a new mixed-use development in downtown McKinney, which is currently under construction. The parking spaces will be available to the public after work hours. 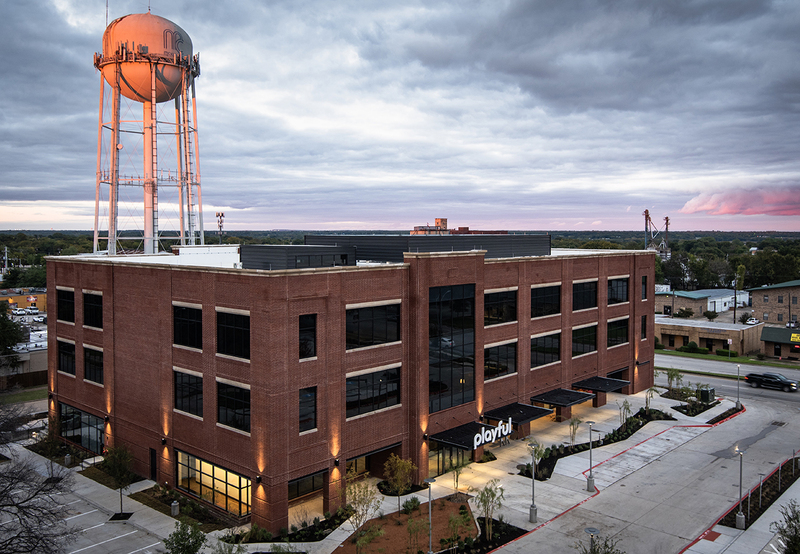 For Playful, the project made a lot of sense because of the historic nature of downtown McKinney and the company's close ties to the community, Bettner said. 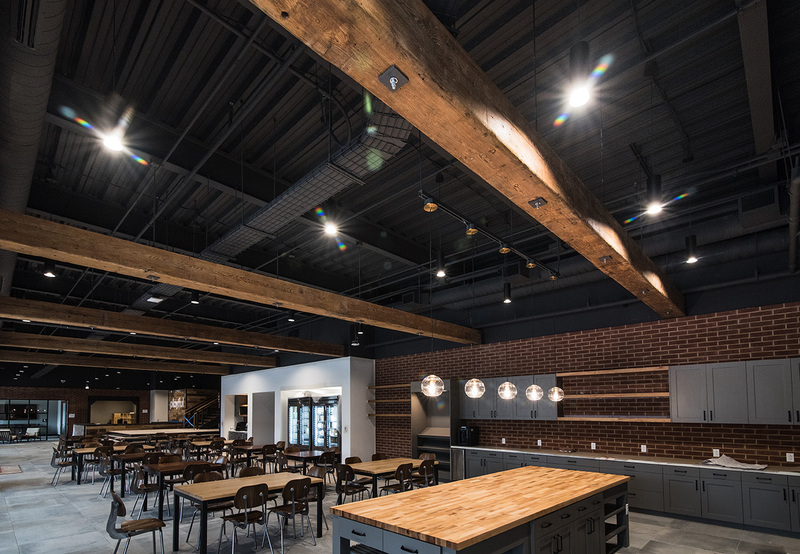 "Most cities are trying to replicate this feeling with urban centers that promote live, work and play," he said, in a statement. 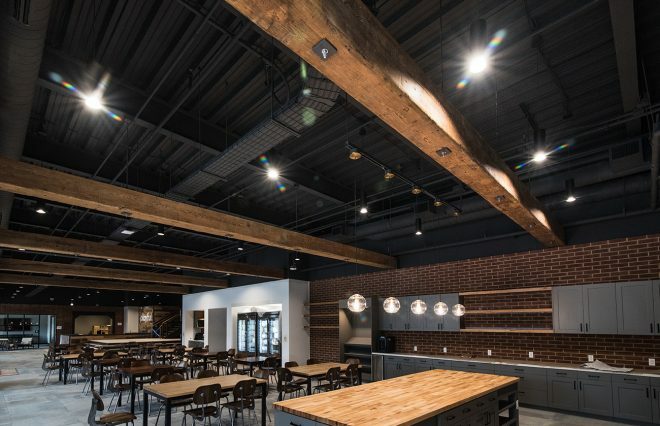 "McKinney is the authentic version of that sentiment and we hope this development continues to enhance and extend that legacy." Playful plans to build the new building through development entity, Playful Building One LLC. 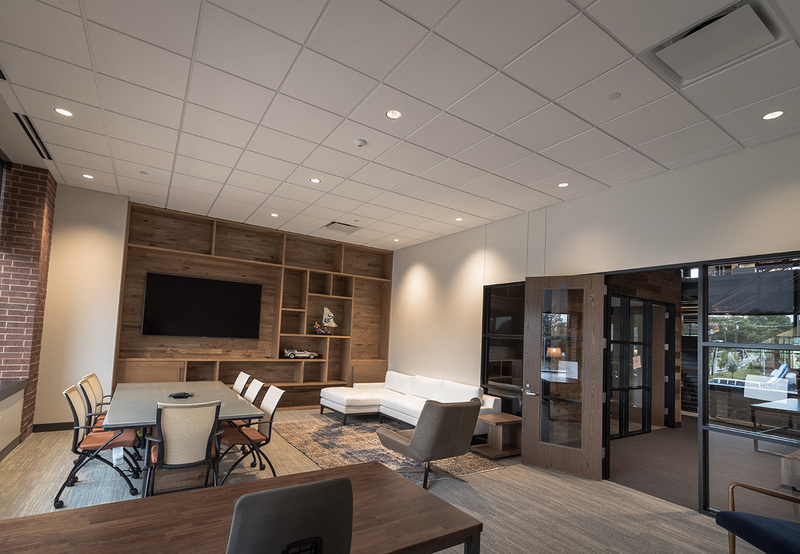 Mayor George Fuller said the city was thrilled Playful decided to remain in McKinney and having a young, energetic company like Playful in downtown adds to the diversity of the city's business community. 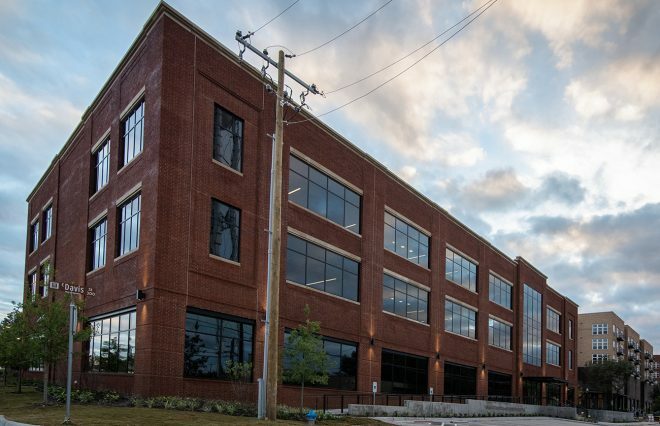 Last year, McKinney approved a Chapter 380 agreement with Dallas-based Columbus Realty Partners for a two-phased development on the former site of the Collin County courthouse. 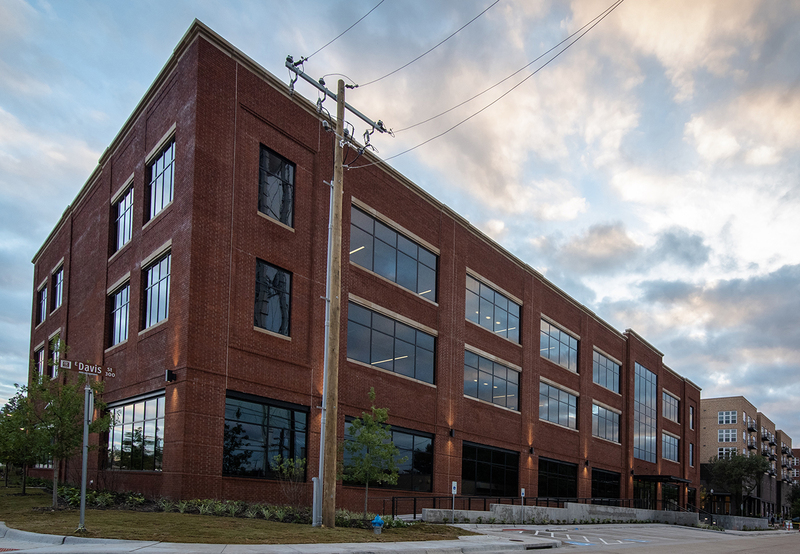 With approval from the city council on Tuesday, the incentives tied to the second phase will go to help Playful construct its new headquarters building. 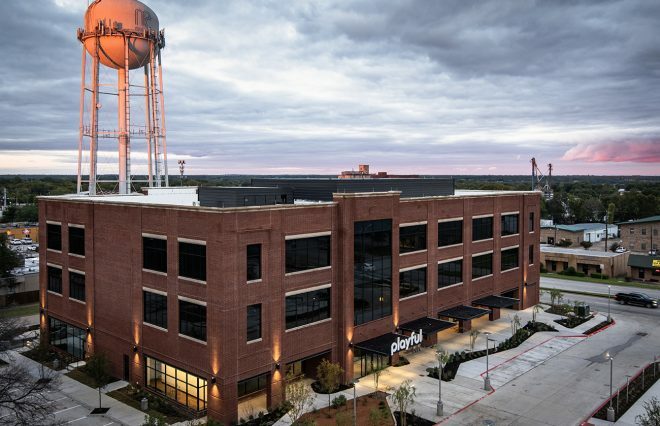 The McKinney Economic Development Corp. gave Playful Corp. an economic incentive agreement of up to $2.5 million tied to job retention and creation, as well as generated taxable value of new improvements to the property.